Tha Pae Gate is a gate on the moat of Chiang Mai. 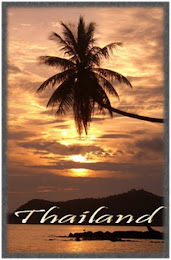 This area is the most popular Nightlife and Tourist area in this Metropolis in Thailand. Around Tha Phae are many Restaurants, Bars and Clubs for pleasant Chiang Mai Nightlife in Thailand. The many Hotels, Hostels and Guest Houses are a nice option if you like to stay near Tha Phae and Loi Kroh Rd. Along the Main road you can find nearly all kind of nightlife: Night Clubs, A GoGo, Girlie Bars and Pubs with good music and cozy atmosphere.